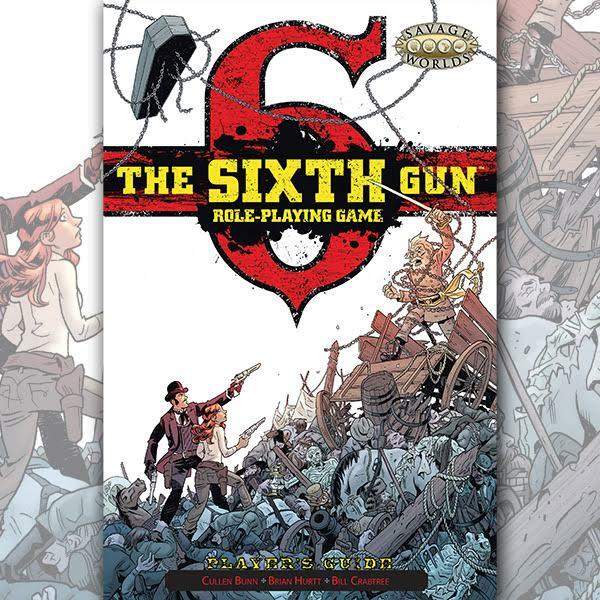 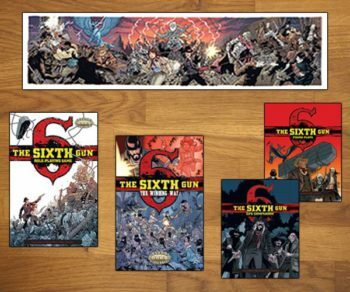 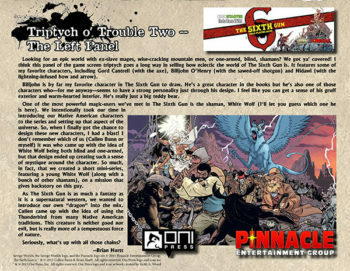 The Sixth Gun RPG Player’s Guide offers all the information a player needs to know about The Sixth Gun RPG setting. 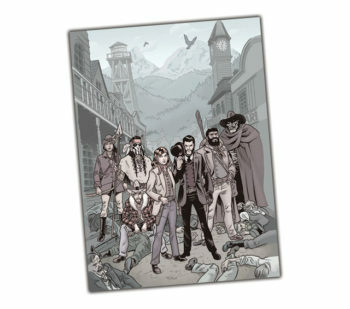 This is exactly the same material as found in the beginning of the The Sixth Gun RPG excerpted for the player and with our special player group site license. 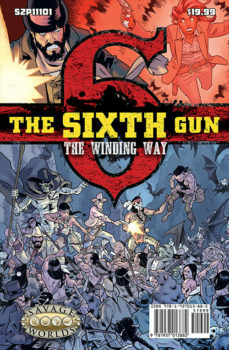 This book requires the Savage Worlds core rules and the Game Master needs The Sixth Gun RPG to play.